DCNepal Online - dcnepalonline.com: Dcnepal Online English News Portal, News in English Language from Nepal. 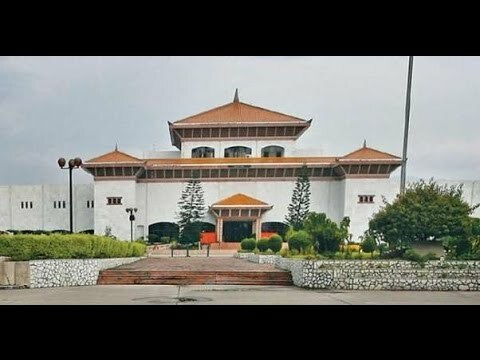 The main opposition party, CPN (UML), has once again obstructed the Parliament session today after it failed to get a satisfactory response from the government on some of the issues that it had raised. 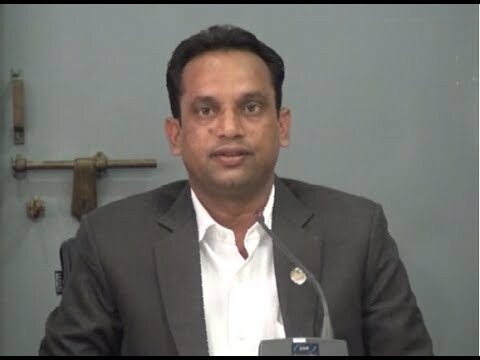 The UML had, in the House meeting on Tuesday, sought clarification from the government whether the Ministry of Federal Affairs and Local Development was reviewing the number and borders of the local units in some districts in the Tarai-Madhes. 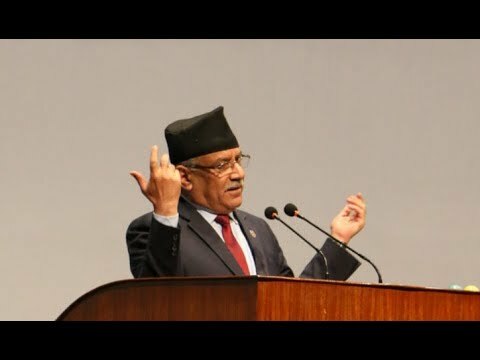 The main opposition party obstructed today's Parliament session after it was not satisfied with the response that the Deputy Prime Minister and Minister for Federal Affairs and Local Development, Kamal Thapa, gave to its concerns. 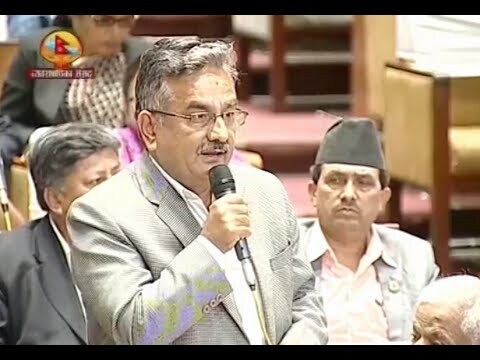 DPM Thapa responded to the UML's concerns in today's parliament meeting. Speaker Onsari Gharti adjourned the parliament till 3 pm today after the UML lawmakers stood from their seats in protest. 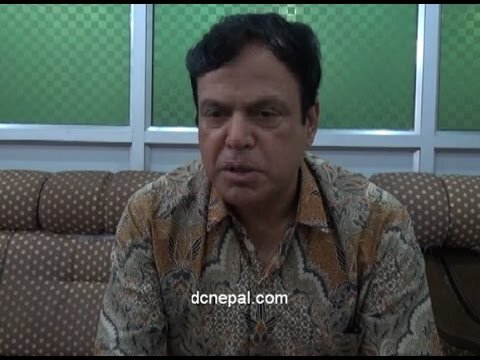 No part of the news, articles or files appearing in this site may be reproduced without the prior permission of www.dcnepal.com Copyright © 2018 All rights reserved.